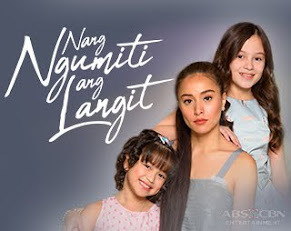 More viewers nationwide are hooked on ABS-CBN’s newest afternoon series “The Better Half” because aside from its thrilling scenes, it also shares some valuable lessons on love and family that resonate with viewers. 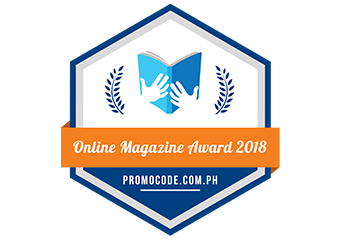 Because of its compelling storytelling, its characters set as inspiration to audiences as they tell stories that give values and inspiration to audiences nationwide. 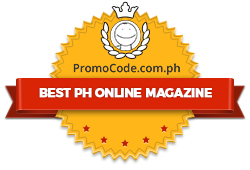 Lead character Camille (Shaina Magdayao) shows women’s strength and resilience. Despite losing her husband after a tragedy, she did not give up and persevered to give her family a good life. 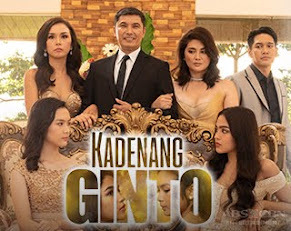 JC De Vera’s character Rafael also impressed viewers with his dedication for Camille as he fights for their love, despite her dark past. 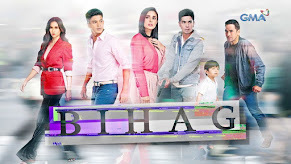 Although the antagonist, Bianca sets as the perfect example of love’s limitations. She demonstrates where love can lead if it is full of lies and treachery. On the other hand, more people are educated on the effects of selective amnesia through Marco, which adds knowledge to audiences. 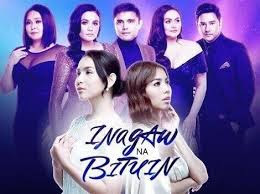 Meanwhile, the show continues to receive praises from viewers, who post positive comments about the story and its cast. “I’m not in to afternoon series, but ‘The Better Half’ gives me reasons to watch every day,” @may4versabukid tweeted. 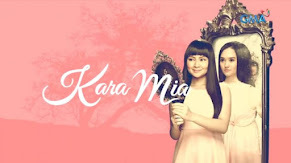 “Thank you ABS-CBN for bringing life back to afternoon dramas! Stellar cast and great story too, not tweetums at all,” said @turtlebee1. 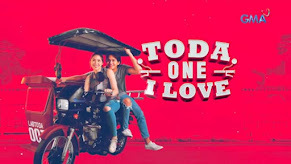 “I really love how TBH is not your ordinary teleserye. It is like an American series with its plot, editing, and cinematography,” @iamiohennes shared. “I am fascinated and hooked on the‘The Better Half’ storyline. It is not clichéd. It is not predictable,” said @pinoytapsilog. 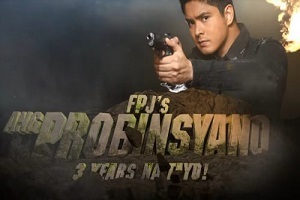 With viewers’ unwavering support, the series continues to score high in national TV ratings. 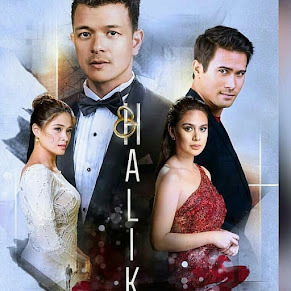 Last Wednesday (Mar 1), “The Better Half” recorded a national TV rating of 17.6%, while its rival program “Legally Blind” only got 14.2%. 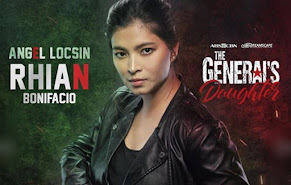 The story is bound to get more exciting as veteran actress Carmi Martin, who is returning to television, joins the series as Dyan Soriano, a mayor of a town in Metro Manila. She will be joined by comedian Pooh, who will play Ferdie, Dyan’s executive assistant. What changes will Dyan and Ferdie bring to Camille (Shaina Magdayao), Rafael (JC De Vera), Bianca (Denise Laurel), and Marco (Carlo Aquino) lives? Will they create more chaos? McCoy De Leon Plays a Rebel Son in "MMK"
The Casts of "Mulawin Vs. Ravena" Revealed! Jodi Sta. 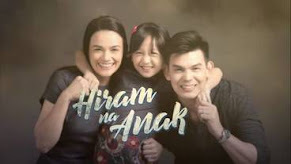 Maria Sells her Own Child in "MMK"
7 Biggest Hit Asianovelas to Air in ABS-CBN!